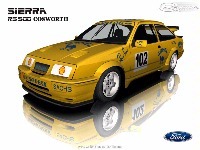 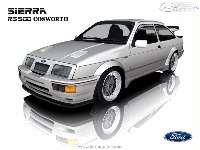 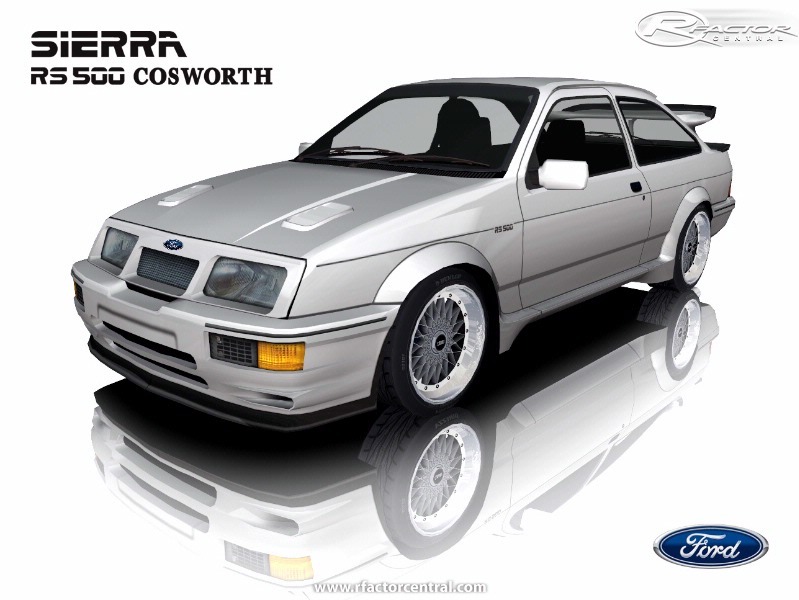 The Ford Sierra RS500 Cosworth will be available in road car trim as well as numerous racing and rally/rallycross versions from the late eighties. Due to lack of time I have not been able to work on this project for a long time. However, I would really like to see it ingame. If you are interested in helping me out and have mad modelling/physics/texturing skills, please send an email to mail@fredriksoerlie.com.